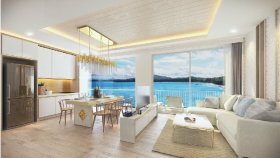 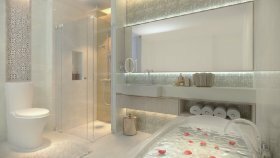 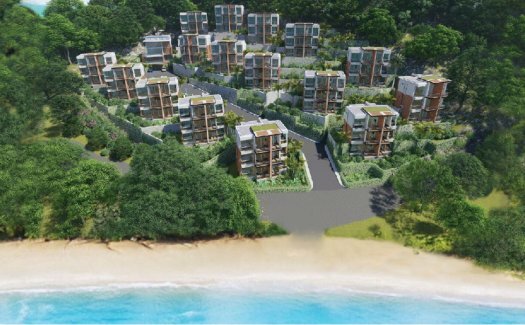 Beachfront Bliss is a condo project developed by Ten trillion co.,Ltd., Beachfront Bliss has 3 floors and contains 93 total units, Units range from 1 bedroom to 1 bedroom. 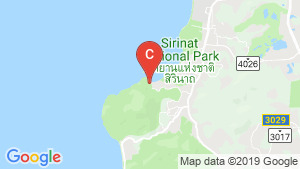 Beachfront Bliss at Sakhu, Thalang has the following facilities: cctv, garden, parking and security. 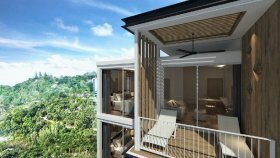 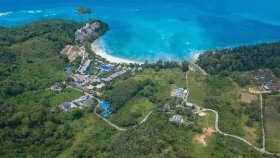 1 bed condo for sale in Nai Yang, Phuket with Sea View | Unit ID: PH-9189 | FazWaz.